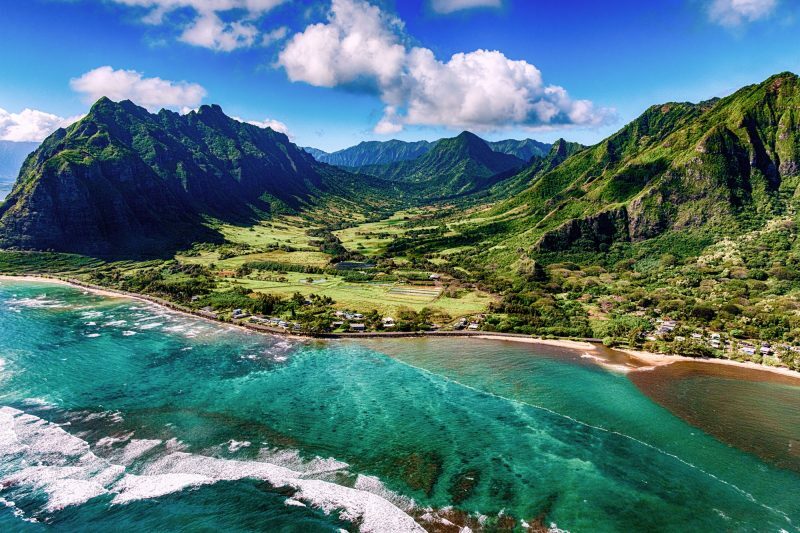 For the best all-round weather, aim to visit Hawaii in the dry summer season from April to October. Average temperatures vary little between summer and winter, but rainfall can be heavier in the winter, from November to March. 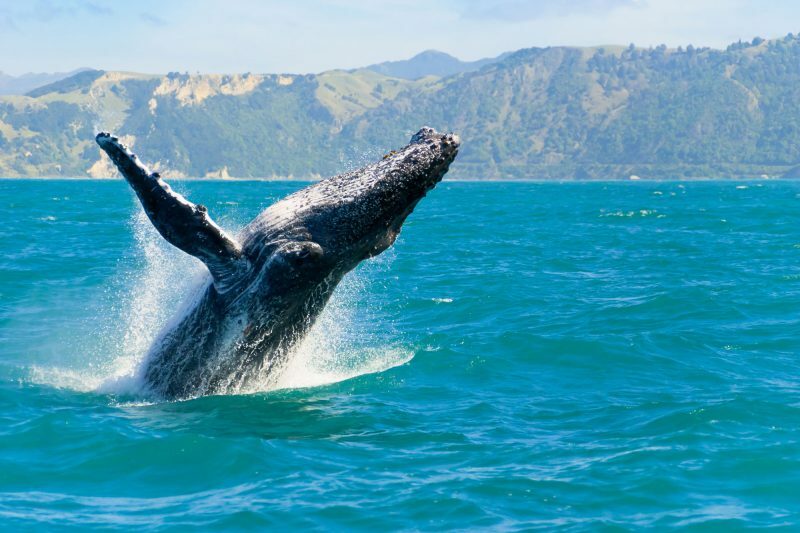 However, whale watching tours operate during this time (Nov-Apr). The best hiking and snorkelling are during the summer months. Early summer in May sees ocean temperatures around Hawaii beginning to rise; the summer crowds have yet to arrive and, although there’s a chance of rain, the weather is generally sunny and warm. Come June and the weather is better still – it’s the lowest month for rainfall, while daytime temperatures are a comfortable 26°C. July and August are peak months. Temperatures are hitting 29°C, surf’s up on the south shore and the beaches and resorts are busy. 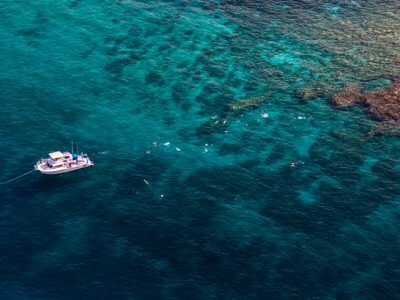 With the school holidays over, September is an excellent month to visit Hawaii: the crowds have gone, prices dip, but sea temperatures peak (an idyllic 27°C) with calm conditions that are perfect for snorkelling. In October, there’s still plenty of sunshine and the sea remains warm, but the weather shows signs of change: the first winter swells arrive and you can expect some rain. November is the wettest month in some parts of Hawaii, although you’d be unlucky not to get some decent sunny periods. Humpback whales arrive during late November and December. 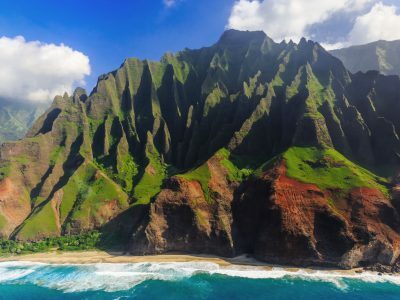 As you’d expect, Hawaii is busy (and more expensive) during Christmas and the New Year. During January and February, the weather continues to be fickle, with a mixture of rain and sun. Although the trade winds can decrease in February, sea temperatures are at their lowest (around 24°C). Both air and sea temperatures start to rise in March, but the weather can be notoriously stormy and unpredictable during this month. With little annual variation, the average daytime highs in Hawaii range from 27-32°C, while average lows are 18-24°C. Annual average rainfall is 433 mm, falling mainly during the winter months November-March.